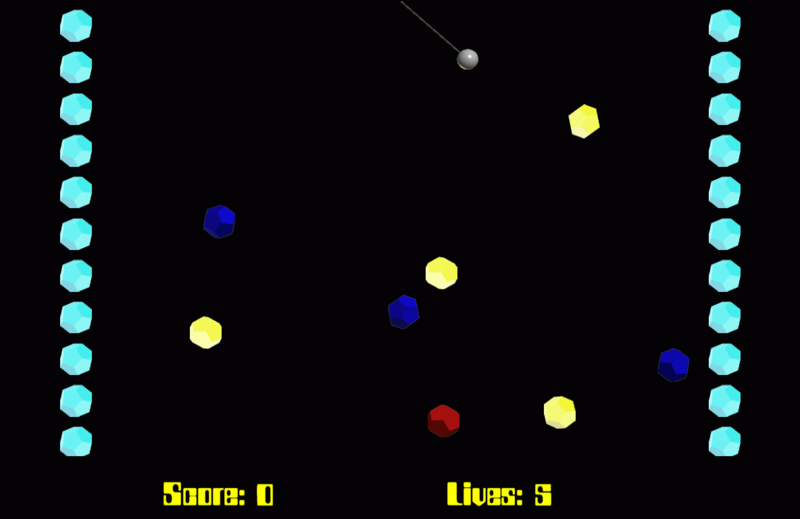 In this simple game you control the movement of your Red Matter object by pressing the space bar. 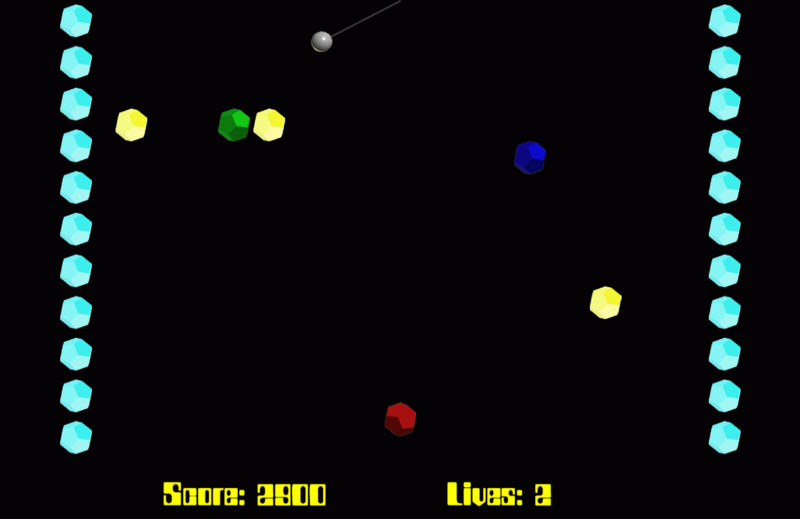 As the pendulum at the top swings your object will move either right or left depending on the side. Pick up the glowing yellow matter, green matter and purple matter. Avoid blue, red, brown and yellow matter.